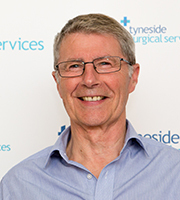 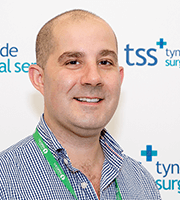 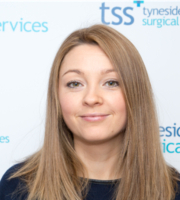 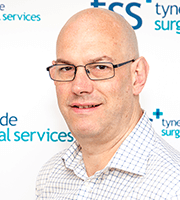 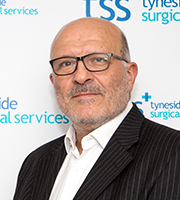 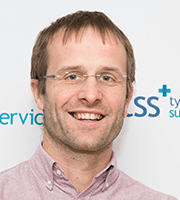 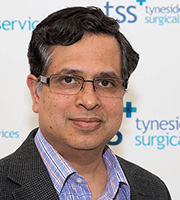 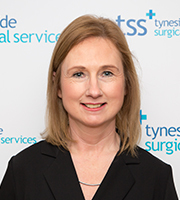 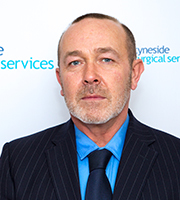 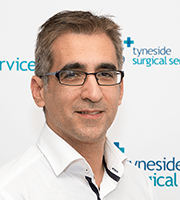 Tyneside Surgical Services Medical Advisory Committee (MAC) meets on a quarterly basis. 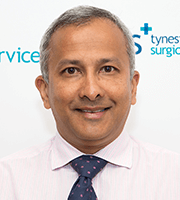 The committee’s membership aims to include consultant representatives from each surgical specialty and the committee offers guidance and advice on clinical practice. 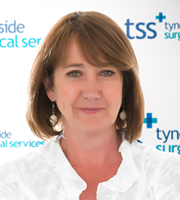 We strive to engage only consultant staff who offer the highest standards of care. 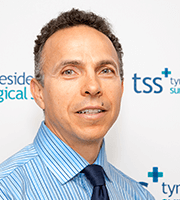 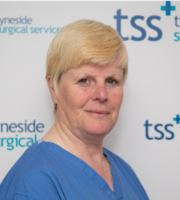 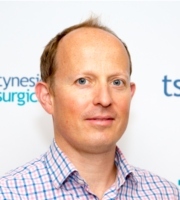 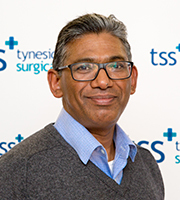 Clinicians wishing to practice with Tyneside Surgical Services must apply for practice privileges and have their application ratified by the Medical Advisory Committee.